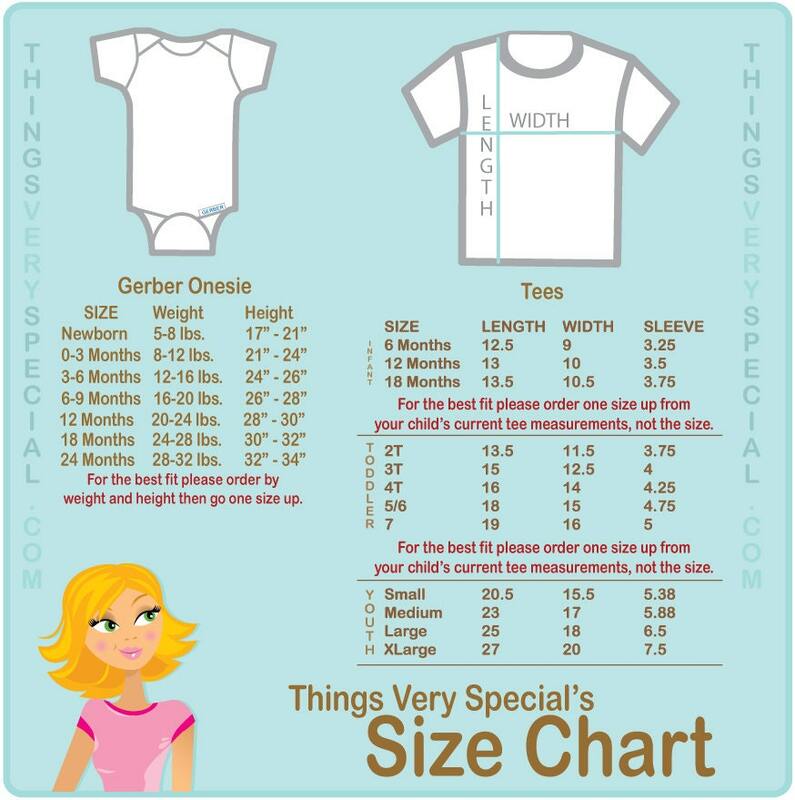 Super cute set of two shirts or Onesies are Personalized with the child's name. 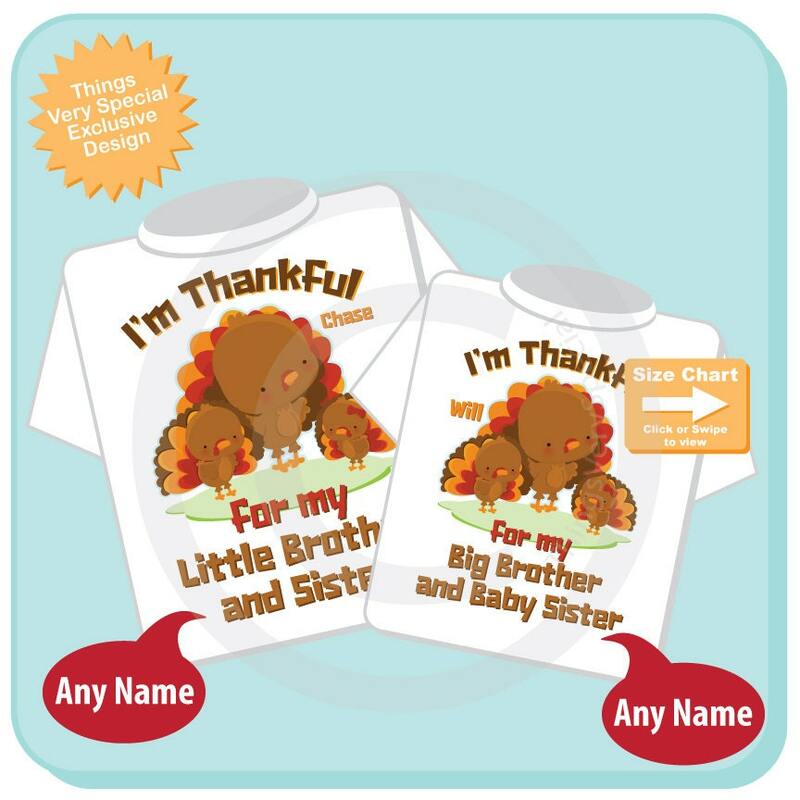 This one is an I'm Thankful for my little brother and sister and an I'm thankful for my big brother and baby sister. If you need a different combination please contact me.